"Changes to veterinary certification could have serious consequences for the UK’s ability to trade animal products" - John Fishwick, BVA president. 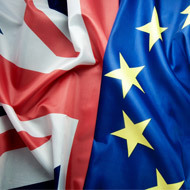 BVA president John Fishwick has raised concerns over a report which suggests Defra has been prevented from engaging with the veterinary industry over Brexit. Published by the National Audit Office (NAO), the report states that Defra is one of the government departments most affected by EU Exit. It looks in detail at four of Defra’s main workstreams, including ‘import of animals and animal products’ and ‘exports of animals and animal products’. It notes that in a no-deal Brexit, there will be a marked increase in certificates needing to be processed by veterinary surgeons. It states: “Without enough vets, consignments of food could be delayed at the border or prevented from leaving the UK. Defra intended to start engaging with the veterinary industry in April 2018 but has not been permitted to do so and now plans to launch an emergency recruitment campaign in October to at least meet minimum levels of vets required. 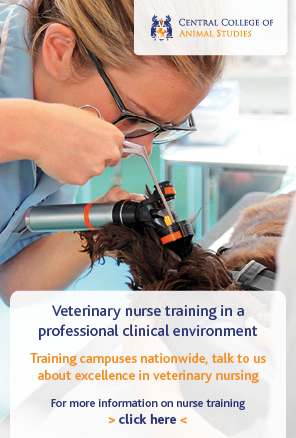 The BVA has previously raised concerns about the need for a significant increase in veterinary certification. 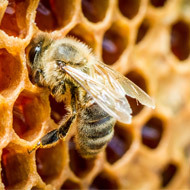 It is now calling on the government to fully engage with the veterinary sector before making any changes that could impact the UK’s ability to trade animals safely and in compliance with high animal welfare standards. “The NAO report is deeply concerning. It suggests that Defra has been working hard to prepare for EU Exit with one hand tied behind its back by DExEU (Department for Exiting the European Union),” commented Mr Fishwick. The NAO report also notes that Defra is ‘at a high risk of being unable to deliver a full and functioning statute book by end March 2019’. His comments were echoed by RCVS president Amanda Boag, who said: “We continue to engage with Defra and, like the BVA, we want to emphasise the essential need for Government to consult with the profession to ensure their plans meet requirements, including maintenance of the high veterinary standards for which the UK is known.